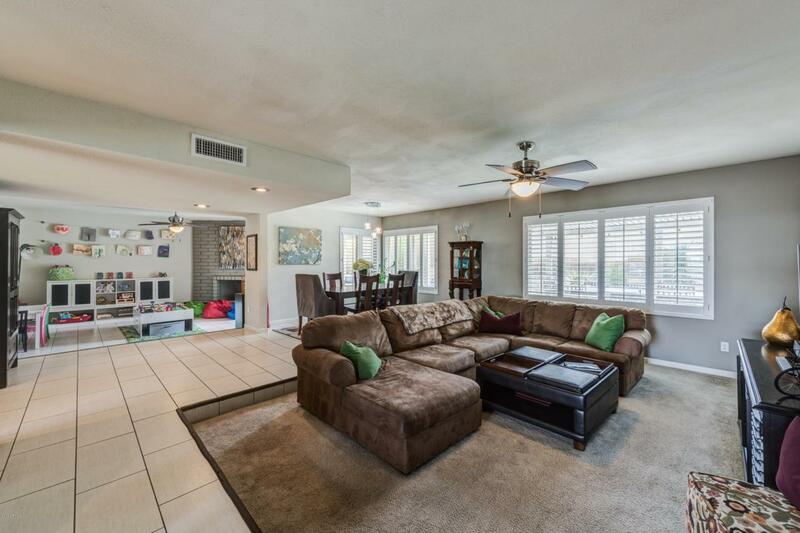 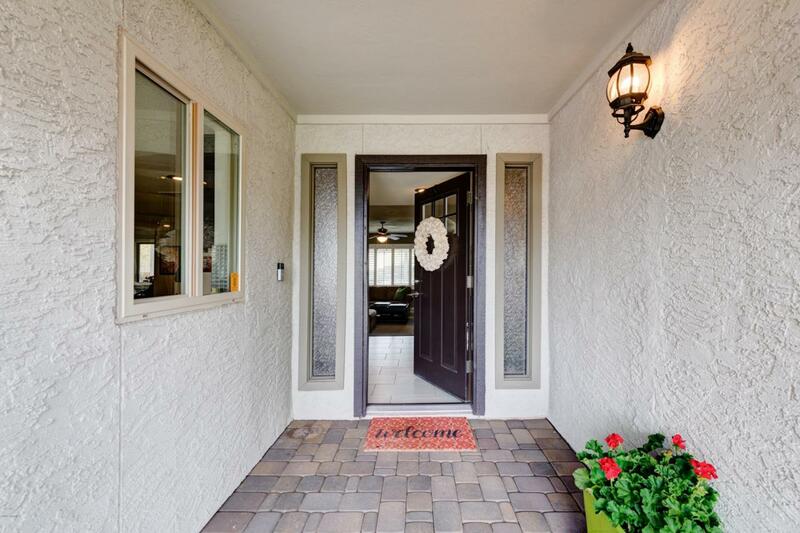 This ranch style charmer offers gorgeous, high-end finishes in a fantastic, highly sought-after North Central Phoenix location! 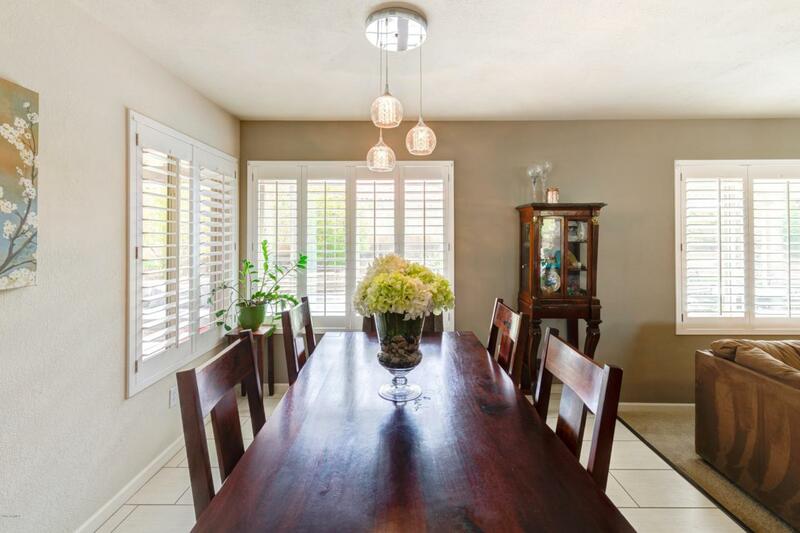 Situated in the popular Northern Foothills neighborhood, this incredible home has been updated in a soft modern style. 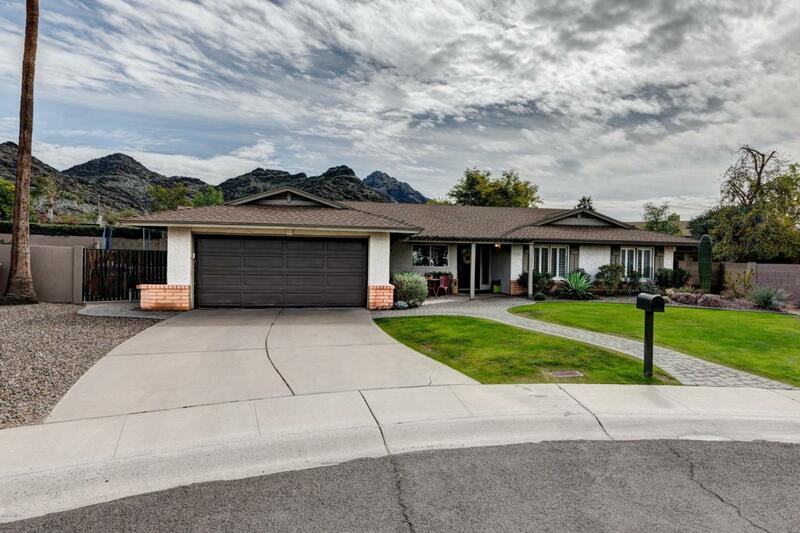 With stunning mountain views and convenient access to the 51, this home has everything you need!